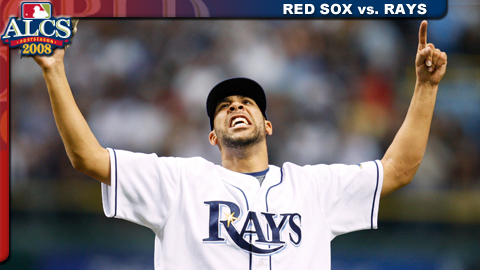 Rays are the 2008 American League Champions! Discussion in 'MLB' started by Brian, Oct 20, 2008. Thank goodness that's over! Poor Sox fans got tortured. I am surprised but gratefull. Lets hope they can hold 7-0 leads in the World Series.